Course construction is proceeding at a rapid pace. Last Weekend Motive Image was invited for a sneak peek at the layout and progress. Check it out in the Jeep Gone Country Weekend Course report. 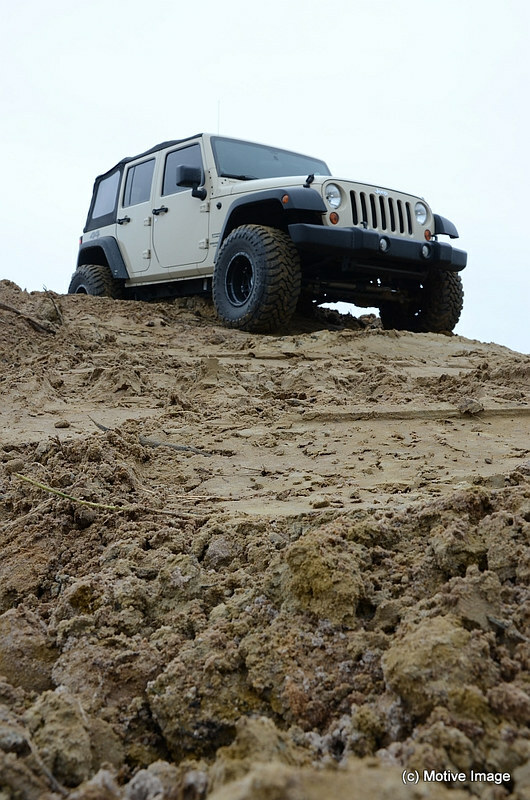 A JKU goes through the course to check out flow, just wait for the rocks and concrete… check that flow then.